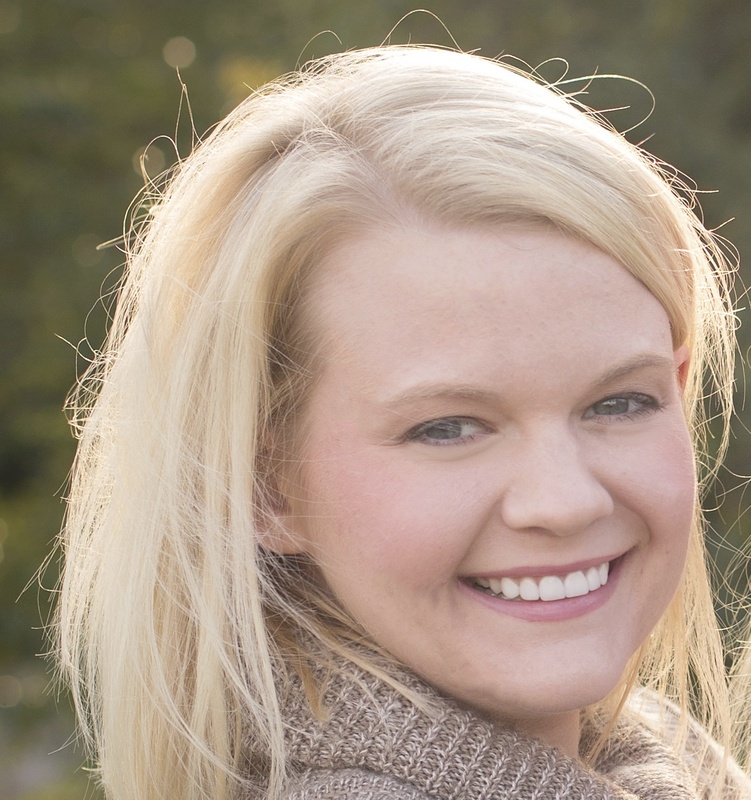 I am happy to spotlight Erin Bevan and her debut novel, The Ranch Hand. Sit back and enjoy Erin’s delightful account of a writing journey that spanned two continents. I honestly still don’t feel like a real writer. I read all these blog posts from big name authors and they talk about how they spend hours upon hours a day writing because it’s their job and they knew it was their calling since they were a kid. That, my friends, was not me! I starting writing about three years ago. Growing up, I hated to read. Loathed it, and writing, no way. When I was 25 I moved to South Korea with my husband and four month old baby girl. Living in a small town in South Korea, there wasn’t a large expat community, and hardly anyone in the town I lived in spoke English. My husband worked most days 12-14 hours, so I spent much of the time by myself with my daughter without the creature comforts of a car, a cellphone, a job, or friends. We had a television, but only two or three channels had English shows, and Netflix doesn’t work if you are outside of the US. What was a girl to do? I started reading. Reading a lot. Then, one day, I got this bright idea I could write a book, so I did. I’ll be honest, it wasn’t very good! But, I learned that I loved writing and honestly, doing so saved me. Writing took my mind away from being lonely or feeling isolated. Within my stories (all of course in my head) I had tons of friends, hero’s, and enemies. I would walk around the apartment complex we lived in and think of scenes in my mind and my characters would start speaking to me. I guess that tells you I have voices in my head that talk to me. Over the course of these past three years, I’ve learned a lot, about me and what type of writer I want to be, even what type of person I want to be. 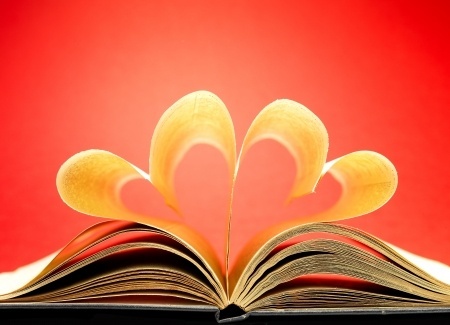 I joined writers groups and learned about submission calls for anthologies. In fact, that’s where the idea for The Ranch Hand came from. I read about a call for cowboy romance stories. I threw something together and submitted my story, only to be rejected. I decided since I wrote the story, I might as well try to submit it to other places, so after some revising, that’s what I did. In December of 2013, I was so fed up with being rejected and told my work wasn’t good enough, that I had started to lose faith. 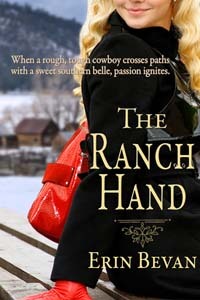 The Ranch Hand was still out with one more publishing house for review. I had told myself that if this story get’s rejected again by this last editor then I was hanging up my hat as a writer. When I received the email from my editor, I almost deleted it. The first two paragraphs were nice ways of saying I sucked. My finger hovered over the delete button until I say the large “BUT” in chapter three. Chapters three and four told me that if I was willing to put in the work to make The Ranch Hand something better than what it was in it’s present state, then this editor was willing to work with me and she extended me a contract. What a wonderful Christmas present that was! I try to spend as much time as I can writing, but sometimes that only happens once a week. First, I’m a mother and wife. I suppose that’s why I don’t feel like a “real writer” because I sprinkle it in between the laundry, the dishes and dirty diapers. My life isn’t glamorous, but it’s a good one, and I’m so thankful I have found something that I love to do and that I didn’t give up. Erin Bevan is a wife and mother of three. An avid reader, one day she decide to try her luck in writing stories of her own, and the idea paid off. She spends her days deep in the heart of Texas, fighting mosquitoes, cleaning dirty faces, and writing when the kids nap. If it’s a really good day, she even finds time to brush her hair. This entry was posted in Guest Blogging and tagged Erin Bevan, Joanne Guidoccio, The Ranch Hand. Bookmark the permalink. You’re in good hands today, Erin, with Joanne. Best of luck! Thank you, Gay! Joanne has an awesome sight! I suppose this is the one time in life where voices in my head are okay! Thank you. I hope all is well with your parents, C.D. Love that story Erin! And the cover! GAH! Awesome! Thank you, J.R. I really do love this cover. The artist couldn’t have done a better job. Good for you to find a passion and keep on working at it. Good Luck.